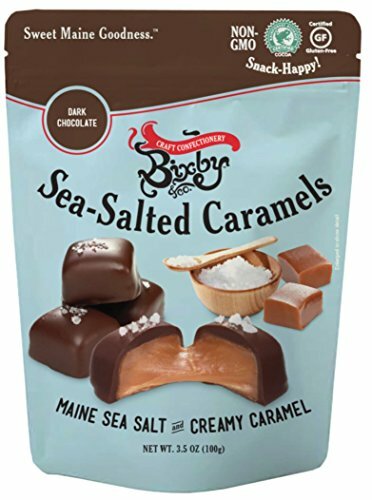 Luscious Buttery Caramels enrobed in Milk Chocolate and sprinkled with Maine Sea Salt. 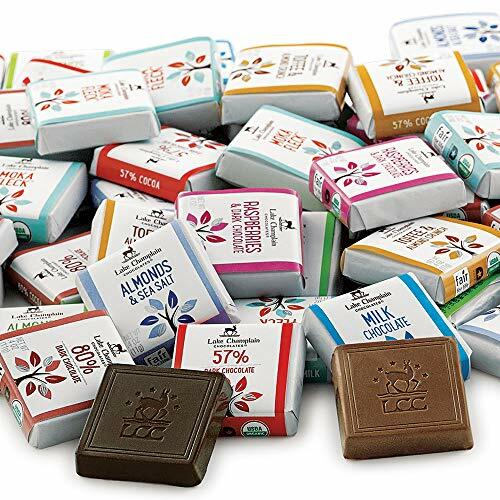 Gluten Free, Corn Syrup Free, Snack Happy with cleaned up caramels covered in ethically sourced chocolate. Discover the rich flavors of ancient Mexico! 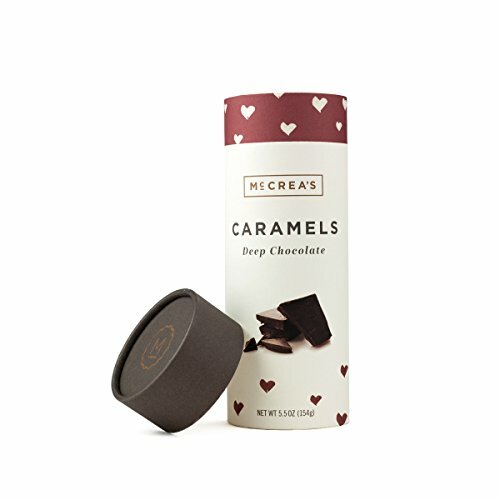 This best-selling cocoa is spiced with fragrant cinnamon, a light kick of cayenne, and a kiss of sweet vanilla. Just add hot milk for a mug of gourmet hot chocolate the way it should be — rich, full-bodied, and deeply satisfying. 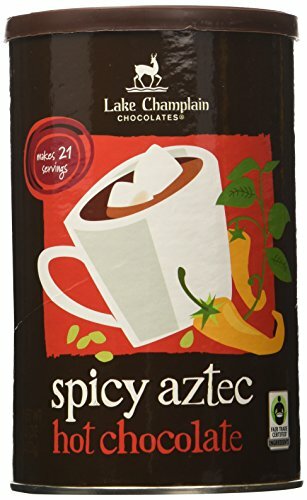 And with just the right amount of spicy-sweet heat, it's a hot chocolate experience you're sure to fall in love with . . . 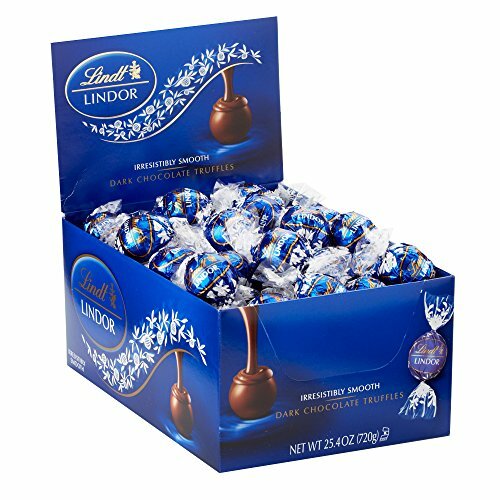 Filled with tempting hand-decorated milk, dark, and white chocolate truffles, this is the taste of true love. 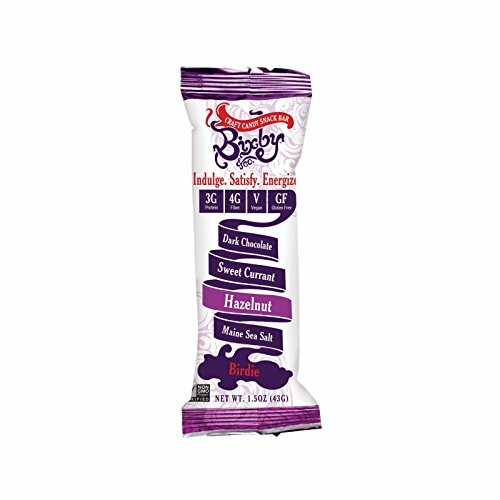 Flavors include: 72% Dark, All Milk, French Roast, Cappuccino, Hazelnut, Legendary Dark, Dark Raspberry, and White Raspberry. 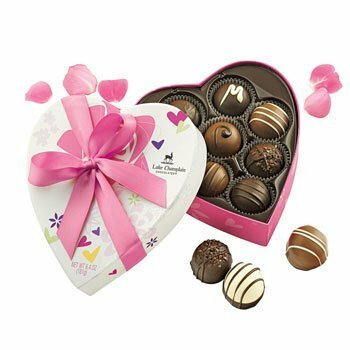 Nothing says "I love you" on Valentine's Day more than gourmet truffles made in Vermont! 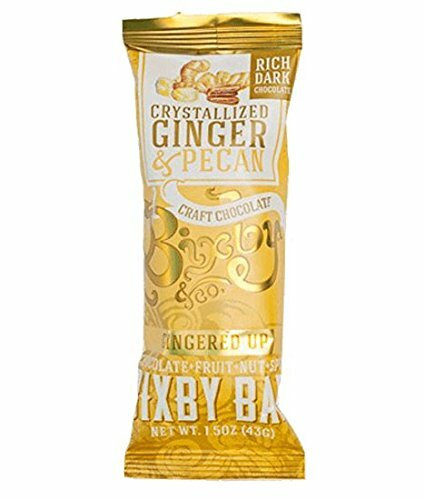 Gingered Up Bixby Bar--Organic Dark Chocolate + Crystallized Ginger + Pecan Craft Candy Snack Bar.